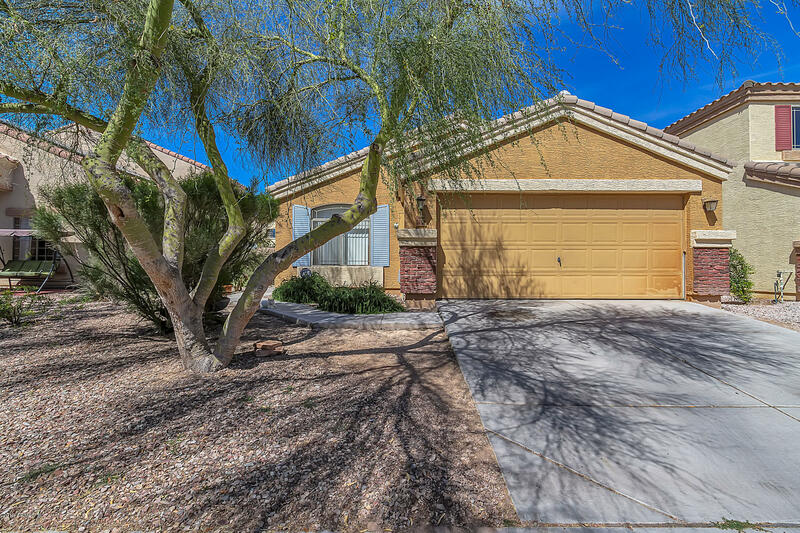 All RIATA WEST UNIT 1 homes currently listed for sale in Buckeye as of 04/19/2019 are shown below. You can change the search criteria at any time by pressing the 'Change Search' button below. 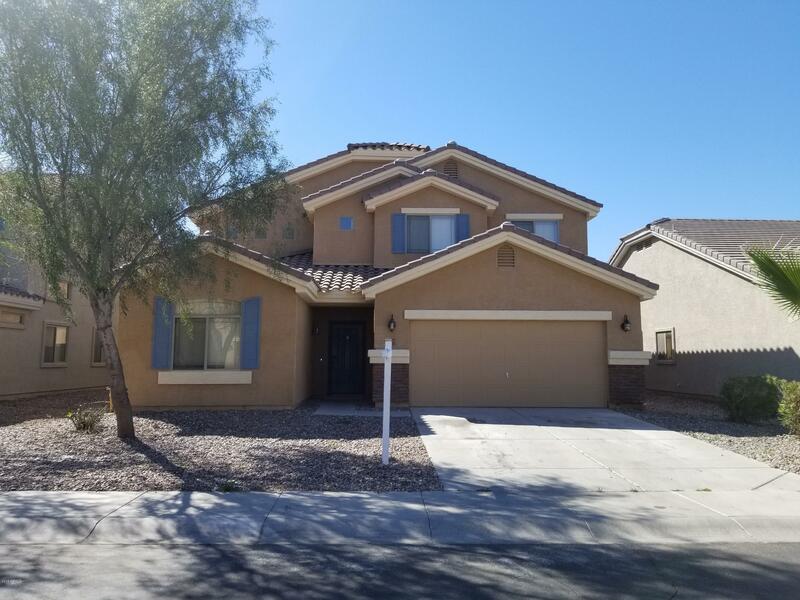 "This spacious two story home features brand new neutral carpet and paint throughout; a tandem three car garage; north facing lot; large master bedroom and master bathroom with separate roman tub and shower, dual vanity sinks and a huge walk-in closet; upstairs bonus / game room; downstairs bedroom adjacent to full bathroom; large eat-in kitchen with island; desk / storage area near the oversized laundry room; low maintenance front yard and clean slate back yard to design however desired; lots of"
"A beautiful 4 bedroom home plus an additional room not in the sf, buyer to verify this information. This home has ceiling fans. 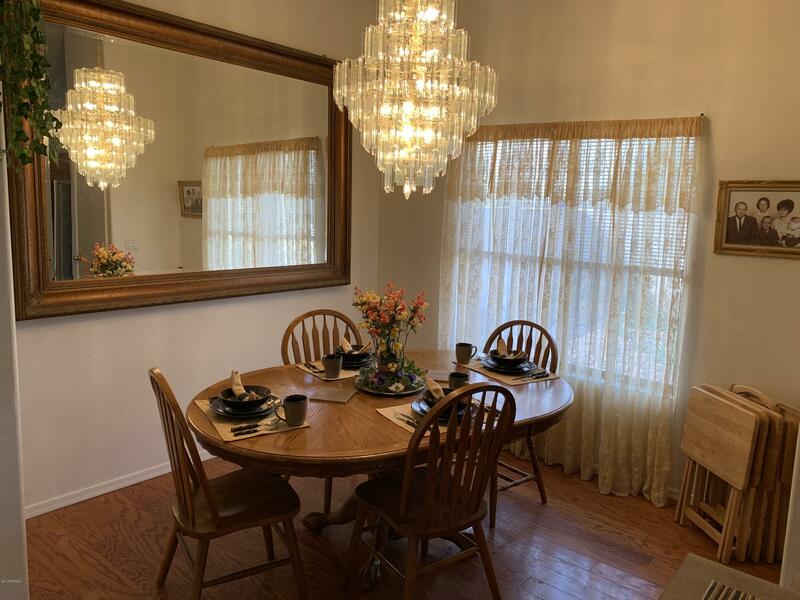 This home is located on a clean, quiet and beautiful community with parks and schools close by, just the perfect place to raise your family." "WHAT A GREAT PLACE WITH REAL HARDWOOD FLOOR, VAULTED CEILINGS, GREAT ROOM WITH SPLIT FLOOR PLAN. UPGRADED NEW APPLIANCES IN THE KITCHEN. SOLAR PANELS FOR CHEAP ELECTRICITY. A BRAND NEW ELEMENTARY SCHOOL. COME LOOK BEFORE ITS GONE." "MUST SEE!!! Amazing one story house in great area under $200k. it wont last long"